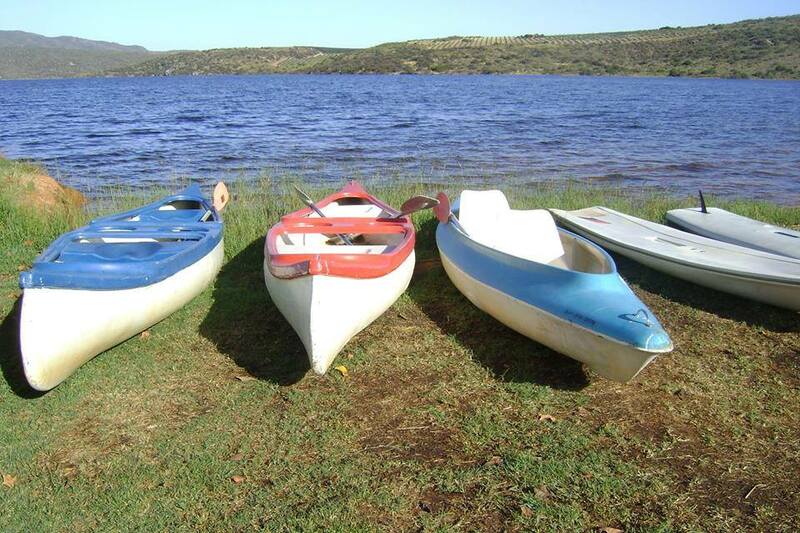 Spacious airy cottages boast splendid views of the Clanwilliam dam and surrounding mountains and citrus orchards. 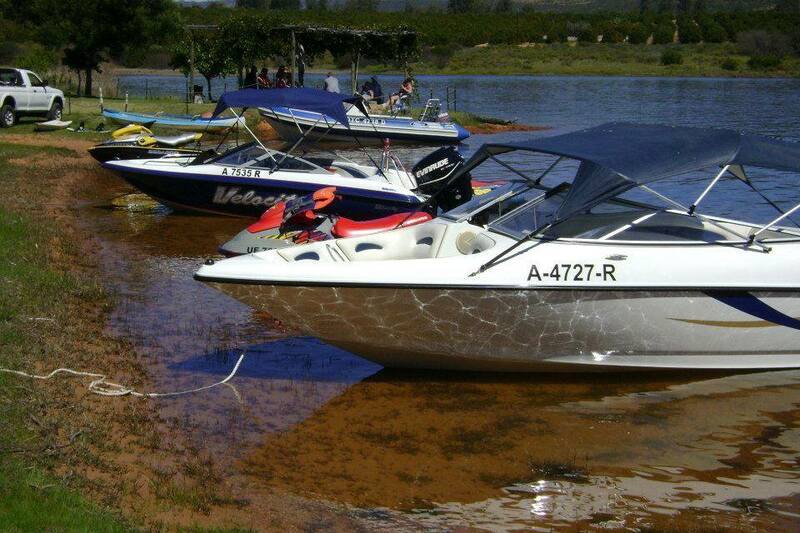 Make this your base for a weekend or holiday of watersport. You can also enjoy bird-watching and short hikes in the orchards or along the pristine Rondegat mountain stream. 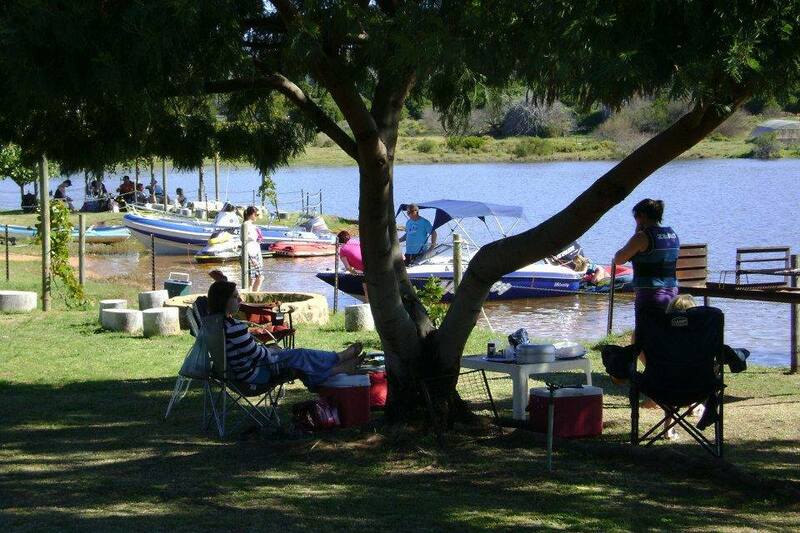 Explore the 15km 4X4 trail, offering scenic mountain veld and stunning views. Ideal for families. 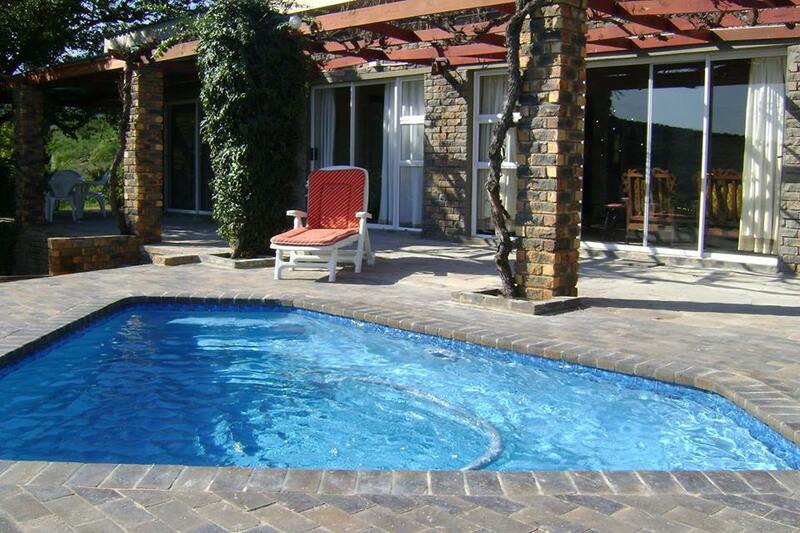 Picnic and braai area available. Pet friendly - one unit only.